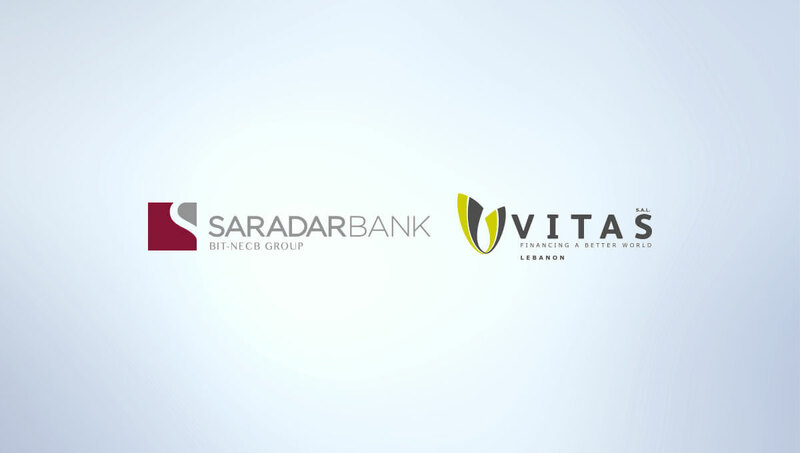 Saradar Bank SAL announced the acquisition of a 49% percent stake in Vitas SAL (“Vitas” or the “Company”), a subsidiary of US-based Vitas Group. Saradar Family Office SAL (“SFO”) acted as sole buy-side financial advisor to Saradar Bank. Based in Lebanon, Vitas is engaged in the provision of microfinance solutions to entrepreneurs and individuals with limited income. This transaction is in line with Saradar Bank’s social responsibility strategy to give back to its community through facilitating access to education, healthcare, information and culture. Moreover, the microfinance industry promotes economic development, employment and growth through the support of Lebanese micro-entrepreneurs and local small businesses. Vitas has continuously proven to be a key player in the Lebanese microfinance industry with a strong management team and 17 years of contribution to the welfare of Lebanese communities; since inception, Vitas has disbursed more than 200,000 microloans amounting to USD350mn. Presently, the Company has over 60 points of sale and 530 collection points through a network of its own branches in addition to a banking partnership model in association with local retail banks. Global Communities is an international non-profit organization that works closely with communities worldwide to bring about sustainable changes that improve the lives and livelihoods of the vulnerable. Founded by Global Communities, Vitas Group is a US-based for-profit holding company that operates a network of microfinance companies, predominantly in the Middle East, aimed at improving long-term development impact on families, businesses and communities through the provision of financial services. Over the last 10 years, Vitas companies have disbursed more than USD1.4 billion to over 535,000 customers with an annual default rate below one percent.